With savings up to 30% and double-digit growth, GPO’s aim to be the norm just a few years out. CALIFORNIA, June 02, 2018 /24-7PressRelease/ — Apparently, $30+ Billion (and growing) in purchasing power carries some weight. We’re seeing average savings between 10 and 30% off core food purchases. Who’s the best GPO to go with? Let’s look at the real meat behind the rise of group purchasing organizations in the food space. 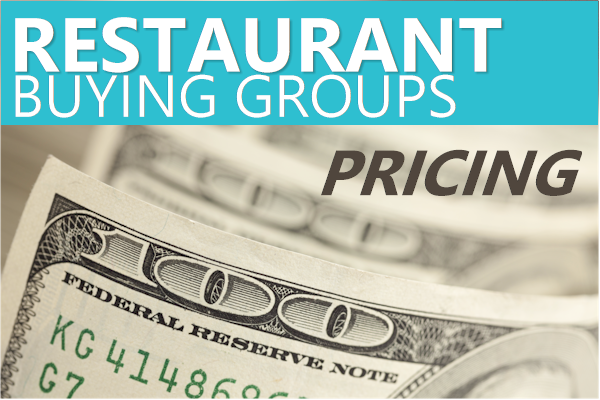 You can understand the how’s and why’s of restaurant gpo’s savings here. Over 60,000 restaurants and other businesses have already made the jump so there’s fire along with the smoke.